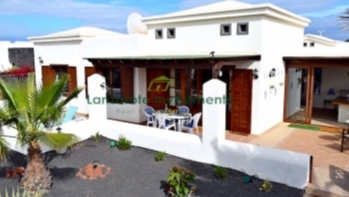 Beautiful 4 bedroom villa in the popular area of Castromar in Playa Blanca for sale. 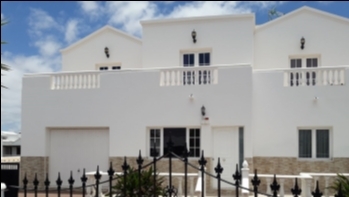 Don´t miss out on this very private villa situated in the middle of beautifully arranged, mature gardens with a spacious sun terrace and a hot tub. 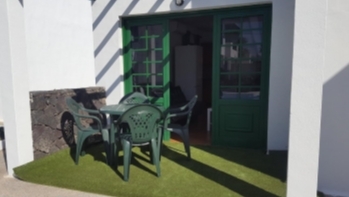 There is as well a sheltered al fresco dining area available for you to enjoy meals outside all year round! 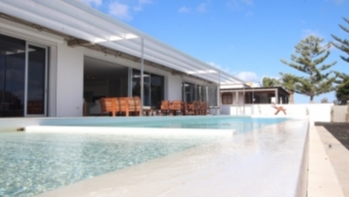 The spacious villa consists of 4 bedrooms - one currently used as an office, 3 bathrooms - one ensuite, fitted kitchen, utility room and a large lounge / diner with patio doors to the terrace and the gardens. The house has air conditioning throughout and is built damp proof. The house comes with 2 garages and private driveway.